ACUs, ASUs,Uniform Tailoring, Boots, Insignia and Military Gear. Stock up with everything you need from Commando. We have:uniforms, clothing, footwear, military field gear, tactical gear, eyewear, school supplies, gifts and much much more. 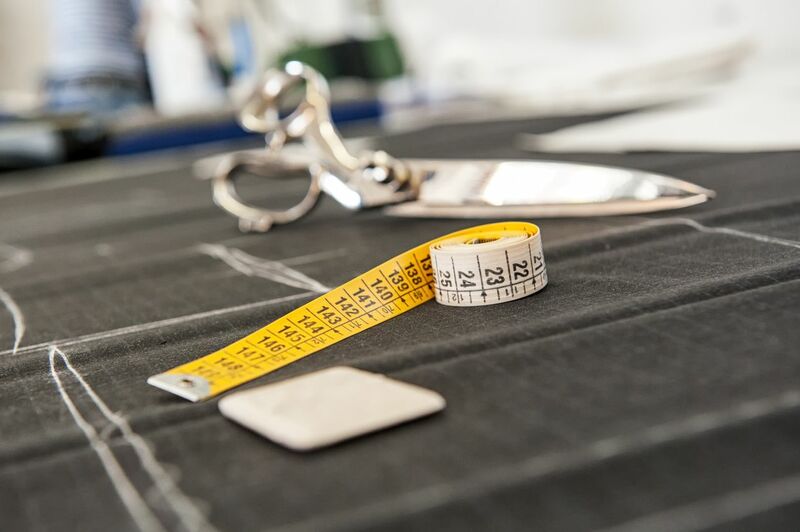 Get squared away with our professional uniform fitting and tailoring, alterations and dry cleaning. We also make custom name tapes, dog tags and other items. Click the link below to learn more. Our mission statement is simple and to the point:SERVE SOLDIERS. We stay focused on our mission so you can stay focused on yours. We are a Brick and Mortar ONLY store. Our focus is on providing the best ONE on ONE personalized service possible. For customers not in the Columbus and Fort Benning area we do provide service by telephone or email and we ship to Ranger School, US and APO/FPO addresses. Commando Military Supply is located in Columbus, Georgia in the ARCCO Shopping Center near Exit 1 off of Interstate 185. We are near the Main Gate of Fort Benning. Do you want to place an order? We ship to US and APO addresses. 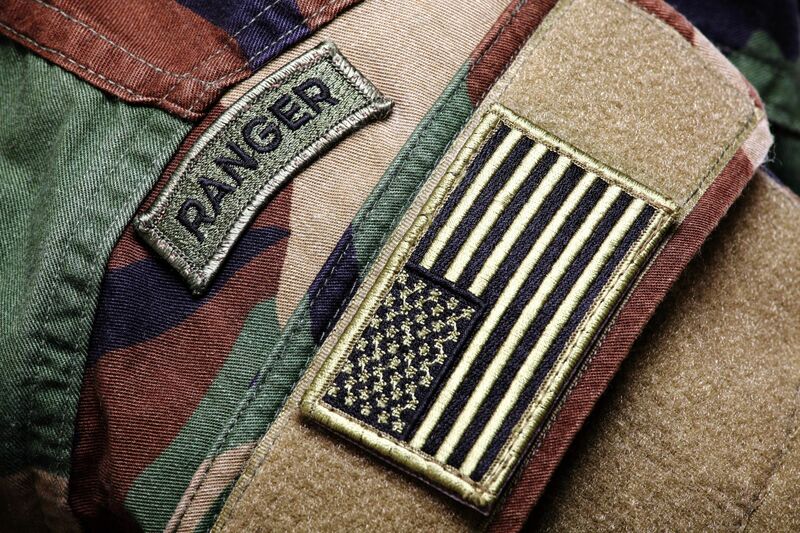 We also ship to ALL phases of Ranger School. Just give us a call at 706-689-0110 to get started. Take the hassle out of packing for OCS, RASP and Ranger School. We make it a point to stock the items on your packing list. Our well-trained staff is prepared to help you shop your list to save time and trouble. If you would like more information please, give us a call at 706-689-0110 or shoot us an email.